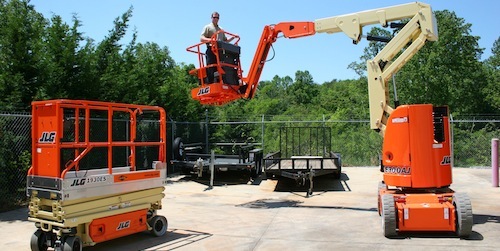 Vesco ToyotaLift, as an authorized dealer of JLG Aerial Lifts, is the best place to find scissor lifts, boom lifts and any other type of aerial work platforms in Hickory, Asheville, Lenoir & Kings Mountain. Vesco has been providing Northwest North Carolina with top of the line products and services for more than 50 years. 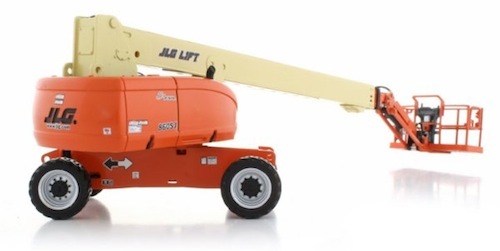 JLG manufactures a bunch of different types of aerial lifts, making Vesco ToyotaLift the place to go no matter what type of aerial lift you're looking for. 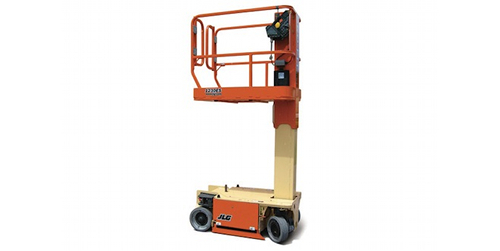 You won't find a better place to purchase a new scissor lift in Ashevill, Hickory, Lenoir, Morganton, Newton, Lincolnton or Maiden, North Carolina. 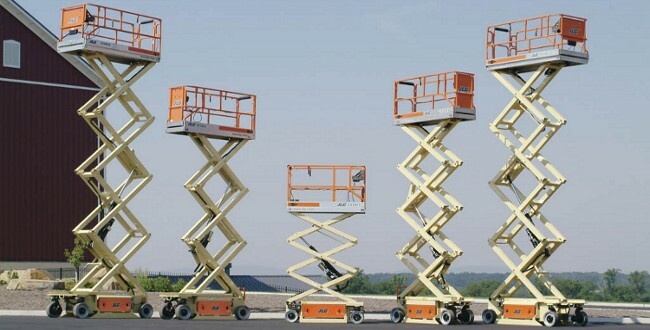 Stop by our dealership or contact us today for more details about our fleet of new aerial work platforms.